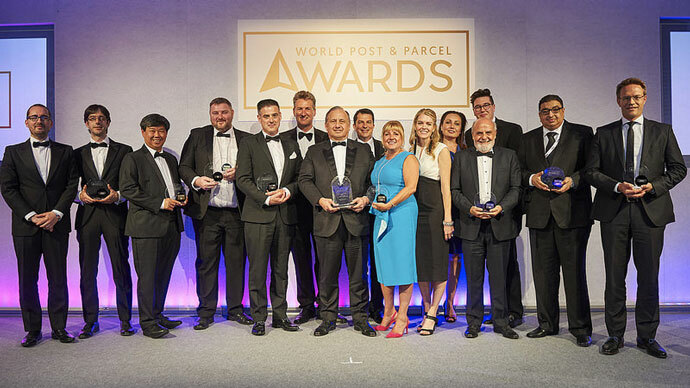 The World Post & Parcel Awards offer mail and express organisations from around the world the opportunity to showcase innovation and creativity within their business to the wider world. Now in its 20th year, the prestigious world-renowned programme celebrates the successes of the talents in mail and express from the past year. With 9 categories to choose from (including two new ones for 2019), the awards offer the perfect stage for your business to share its success story with the global post and parcel industry. To submit your entry simply visit www.wppawards.com. Entries will close on Friday 1st March 2019. Entries are judged by an independent panel of industry experts, prior to announcing a shortlist ahead of the gala presentation evening, which will be held alongside the World Mail and Express Europe Conference.